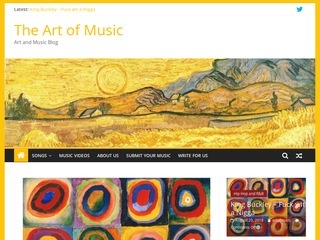 I will post your track on music Blogs the Art of Music , a blog that mixes art with music. A soundcloud or youtube link is needed.We will only post music, songs or mix sessions. No other type of material. New songs are posted often, blog has 1000+ visitors weekly. Limitations - What the blogger will and will not write about. Blog is only about MUSIC, all genres.